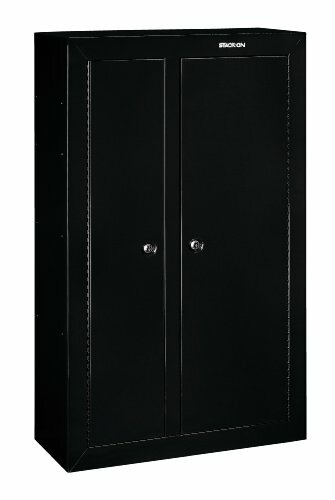 A gun safe as the name implied is simply where your arsenal, gun in particular, is safely kept. 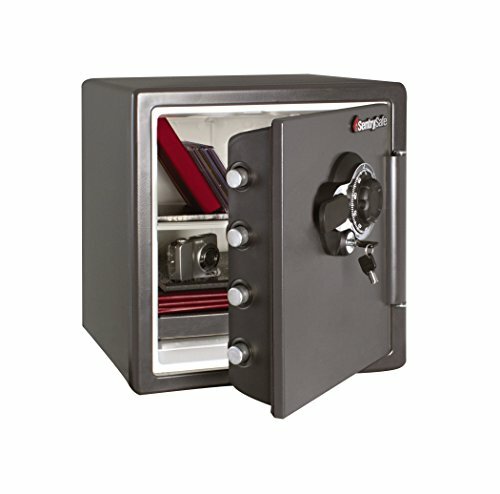 It is essentially crucial to possess a proper steel made gun safe in your house once you have a gun. The first reason is to keep it out of the reach of your children at home, who might be thinking it is one of those toy guns they use when playing. 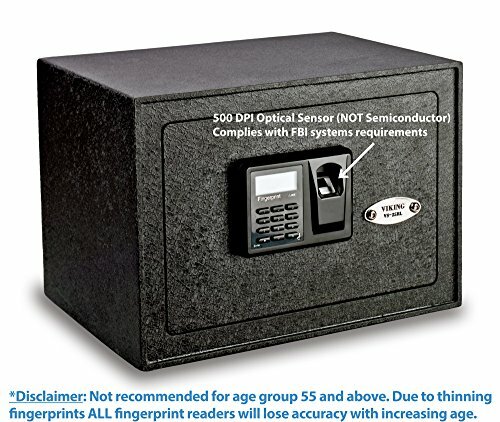 Another important reason why you should get a hold of a gun safe is to protect the gun from theft. When thieves invade your house where your gun is not properly kept in a gun safe, you may end up being injured or even get killed by your own gun. 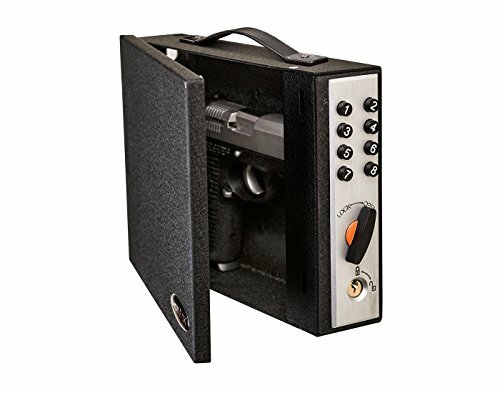 As if that is enough, a gun safe prevents your gun from the inferno. When your house catches fire, and you have a gun safe in your house, you will be rest assured that nothing will happen to your arsenal. 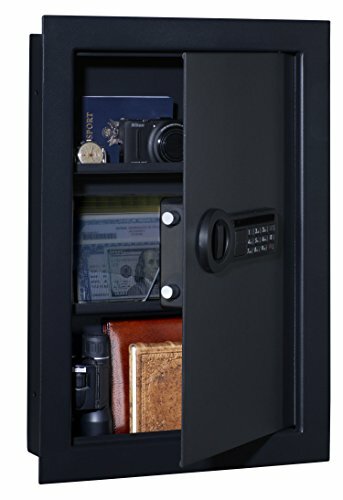 The gun safe also protects your gun from extreme weather condition and adverse climatic condition like flooding. These and many others are the reasons why you should endeavor to have a gun safe installed in your house. Having said outlined the importance of having a gun safe installed at home, we need to get acquainted with how a gun safe is safely and securely installed in our homes. Installing a gun safe may make your day a hectic one, but there are certain criteria that must be put in place before you start the installation process. 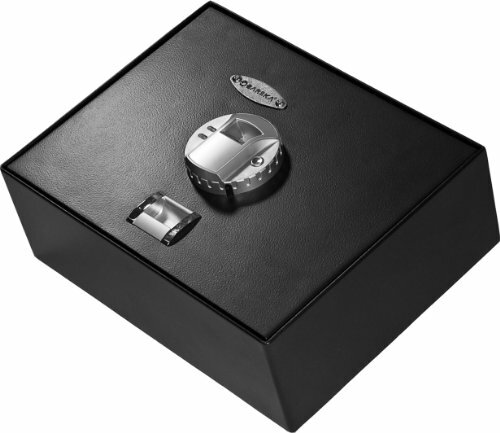 Below are seamless guidelines and procedures that you can adhere to when installing a gun safe. This means where the gun safe will be placed. This is determined majorly by accessibility and convenience of the place. It is also measured by how secure the place is. It is advisable to choose a location that is least roamed in the house to avoid it being exposed to your kids. The suitable venue should not be easily located by thieves. It is quite unfortunate that most of the gun used for different crimes and offenses are licensed guns that are not properly secured by the owners. The consequence of this is that the owner of the gun ends up being killed by the gun he or she bought by himself or herself. 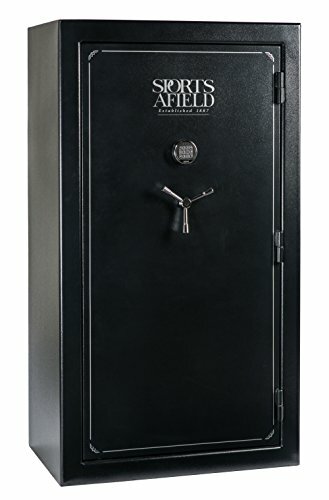 When installing a gun safe, it is important to first of all measure the length and breadth of your gun safe which will help you in finding the suitable path for it to be conveyed into your house seamlessly. The path must also be relatively free during the conveyance of the gun safe. Only people who are directly involved in carrying the gun safe should be there while those who are not directly involved, should excuse the path for easy conveyance. 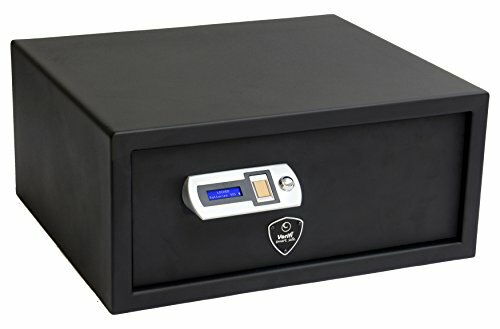 Gun safes are very heavy and you can just put them on any floor but you need to be selective. 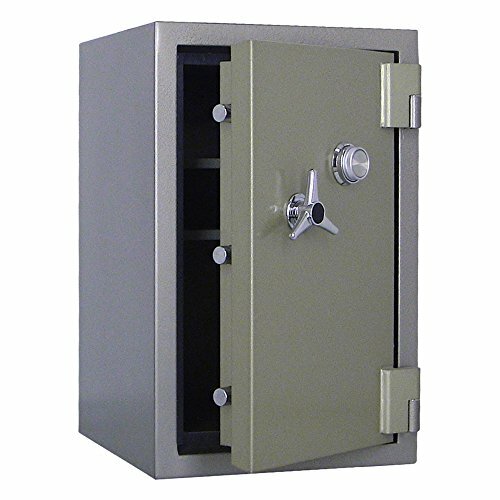 The type of floor suitable for gun safe should be very hard and should have the ability to properly anchor heavy material, like a gun safe in this case. 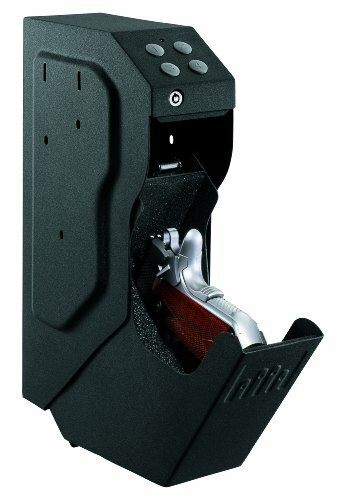 Gun safes have the intensity of destroying an unsuitable floor. The flooring which is made of tiles can be as suitable as anything for this purpose as it provides unmatched support for the gigantic gun safe. After installing your gun safe, it will be awkward if there is something like a projection, hump or a hunch. Such installation is no doubt security unconscious. It will be very easy and convenient to decipher that you are hiding something. You should always ensure that the gun safe is leveled below to the extent that there won’t be traces of anything whatsoever. Leveling ensures confidentiality of your location because if properly leveled, nobody will have the knowledge of the presence of anything except those you know who knew. 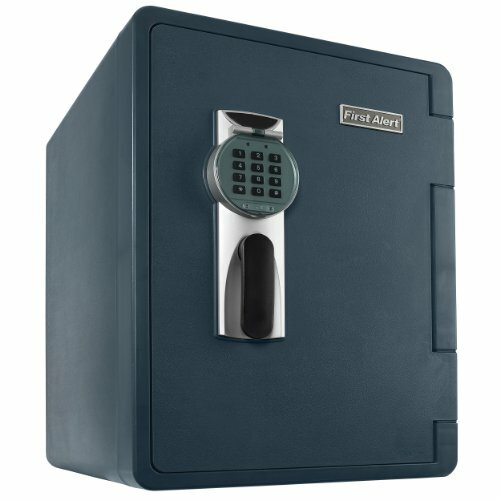 One thing about gun safe installation is that every step is very crucial and if skipped or not done properly, you may have to pay heavily for it. 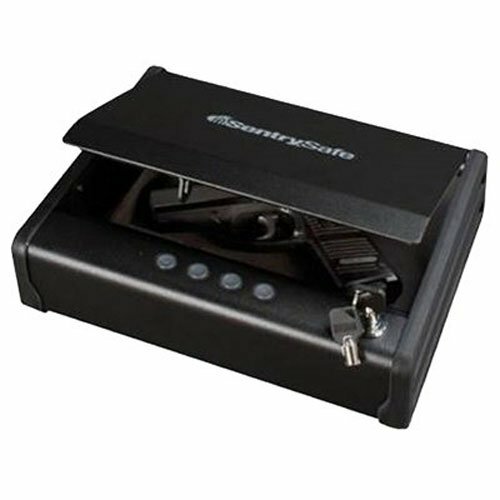 Bolting your gun safe is of course, one of these crucial procedures. 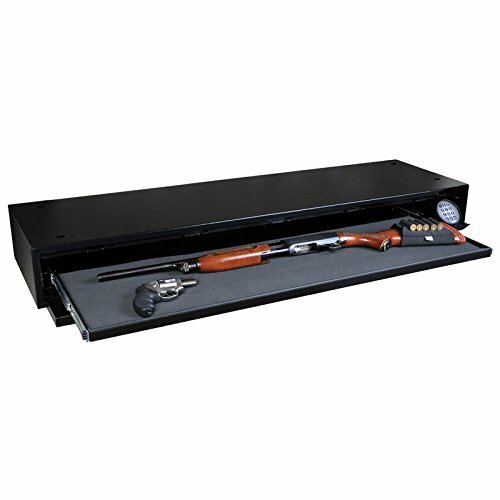 Your gun safe needs to be tightly bolted down. This will make sure you leave no stone unturned in the general installation procedures. If it is well bolted down, there won’t be fear of people playing with it, and it will also ensure maximum security. The best practice is bolting all the four corners and using ½ or bigger bolts. 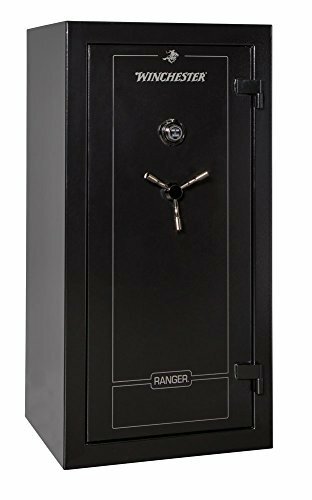 There is another important element that needs to be taken into account when installing a gun safe, and that is deciding where to place your gun safe with electrical source in mind. 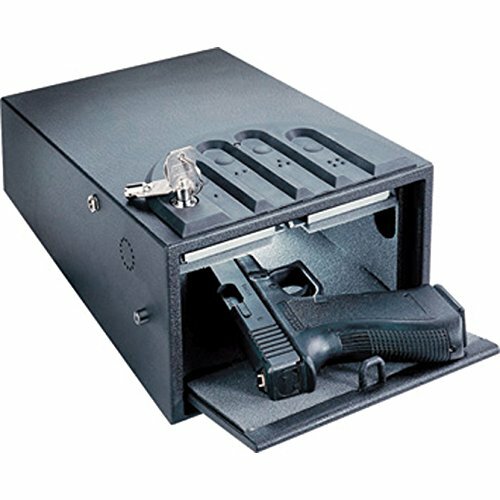 Most of the gun safes have inbuilt dehumidifier and lights inside them. The importance of the dehumidifier is, an electrical appliance used to reduce the humidity in the air and in this case, gun safe. These two, humidifier and lights need electricity, and nearest electrical outlet or mains must be put in place to make the gun safe have an environmentally friendly location. 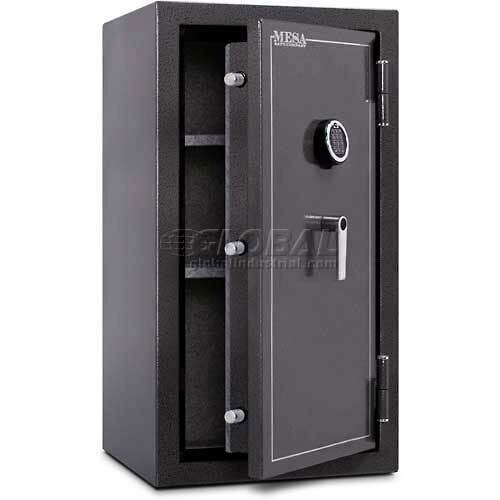 That is the complete procedures and precautions involved in the installation of the gun safe in your home. If you know you can single handedly put off this job which is definitely not feasible, you can go ahead. However, if you think you may not be able to do it alone, it is very advisable to hire people who are professional in carrying heavy objects to avoid damaging parts of the gun safe when you are carrying it yourself. There is no risk of any damage whatsoever when carrying it by professionals and it will be conveyed directly to where you intend to install it.